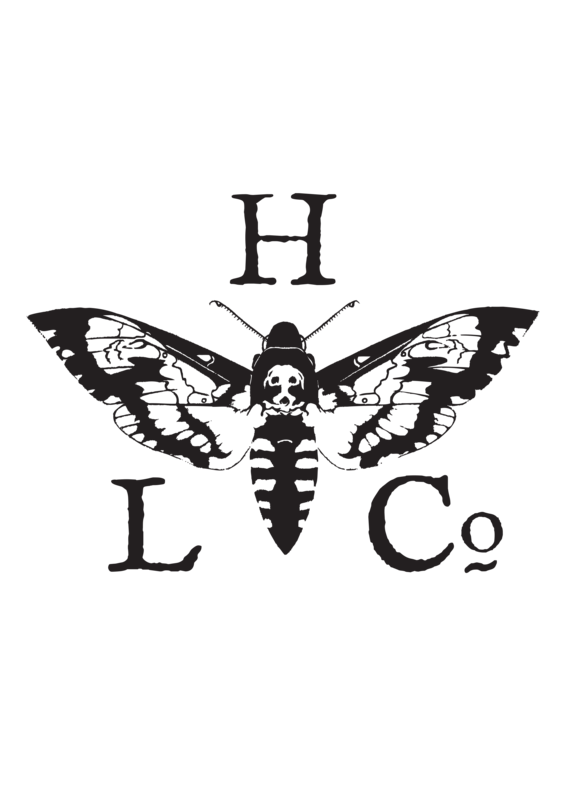 Located in the heart of Sussex, England, the Hawkmoth Leather Company returns to a bygone era of production, where quality, craftsmanship and longevity are paramount. Inspired by historical designs and the eclectic mix of British culture, here is a handmade, artisan product that will stand the test of time. By carefully employing traditional techniques of leatherwork, each belt goes through a range of painstaking stages before arriving at the finished product. From the edging and burnishing, right through to the meticulous hand stitching using traditional waxed linen thread and the multiple applications of dye, building upon these layers is how the deep rich hue of a Hawkmoth belt is created. Rather than producing a solid block of colour that can take years to age and soften, this dying technique gives the belt subtle tones and a beautiful patina. The result is the look of a trusted old friend after only a few months of wear. The Hawkmoth Leather Company aspires to create authentic, timeless pieces of British design that will last a lifetime.